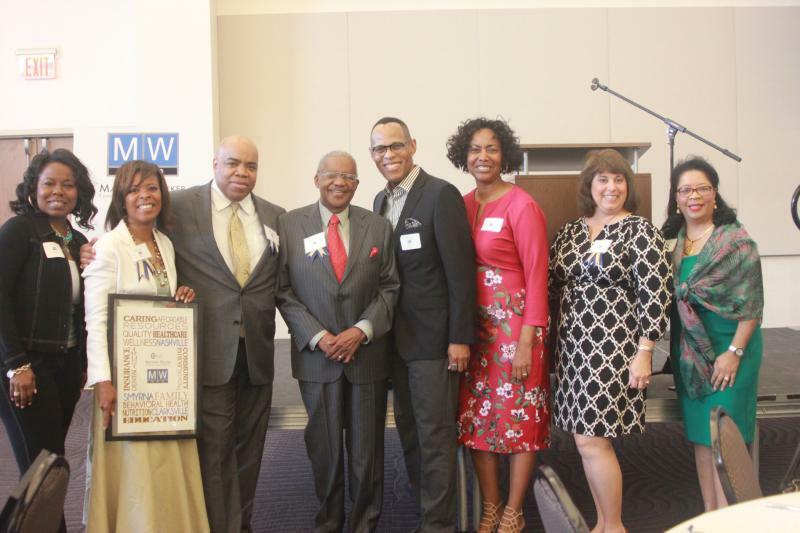 The Mayor's Office of Nashville proclaimed April 12 as Dr. Matthew Walker, Sr. Day. 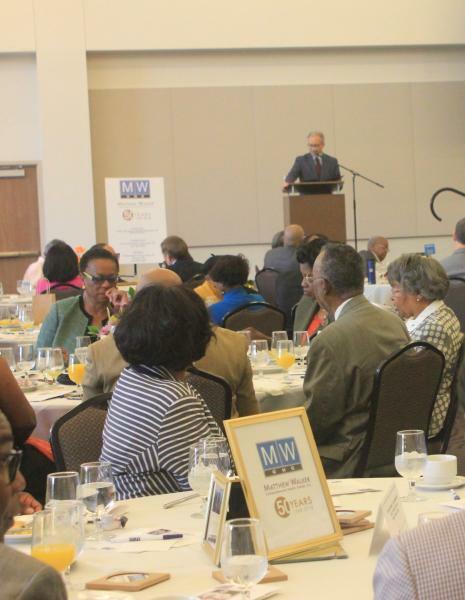 Mayor David Briley presented the proclamation at an honorary breakfast that morning at The Cal Turner Family Center at Meharry Medical College. 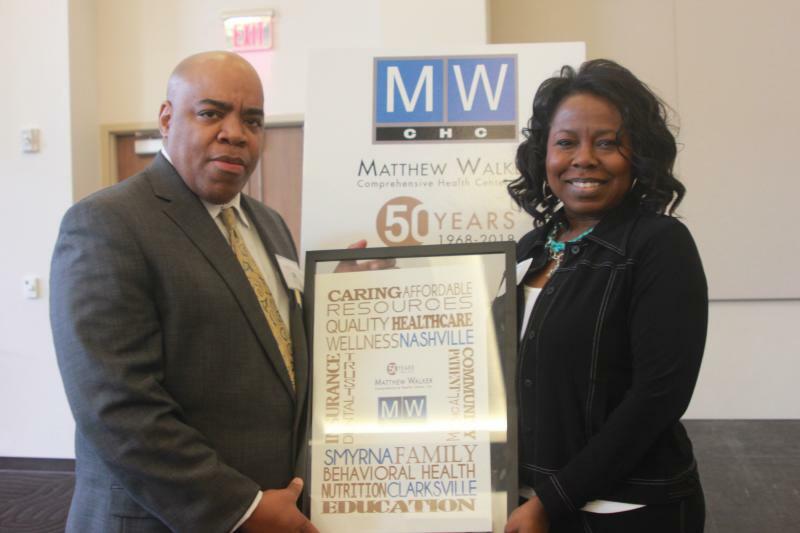 Donations from the morning event benefitted the Matthew Walker Comprehensive Health Center, which is celebrating its 50th anniversary of serving the Nashville community this year. 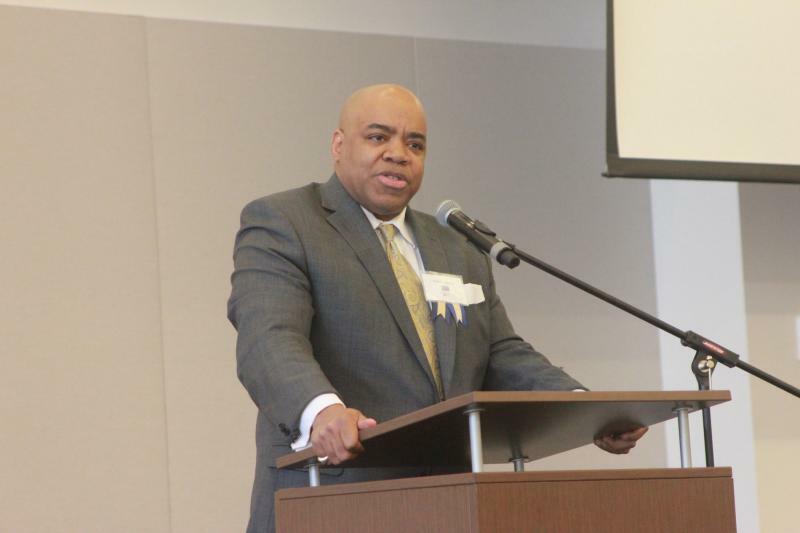 Dr. Walker was one of the first African Americans voted into the Nashville Academy of Medicine and was on the Board of Hospital Commissioners of Nashville General Hospital. 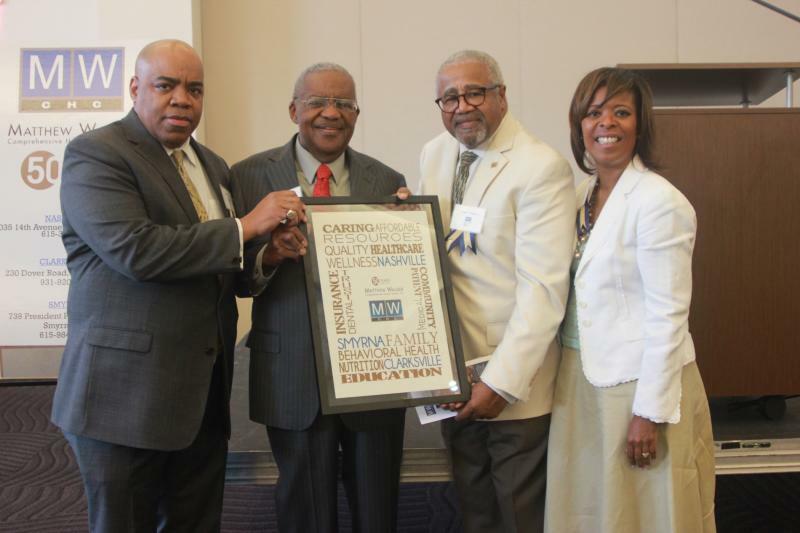 He founded Meharry Neighborhood Health Center in 1968, which was later renamed Matthew Walker Comprehensive Health Center. 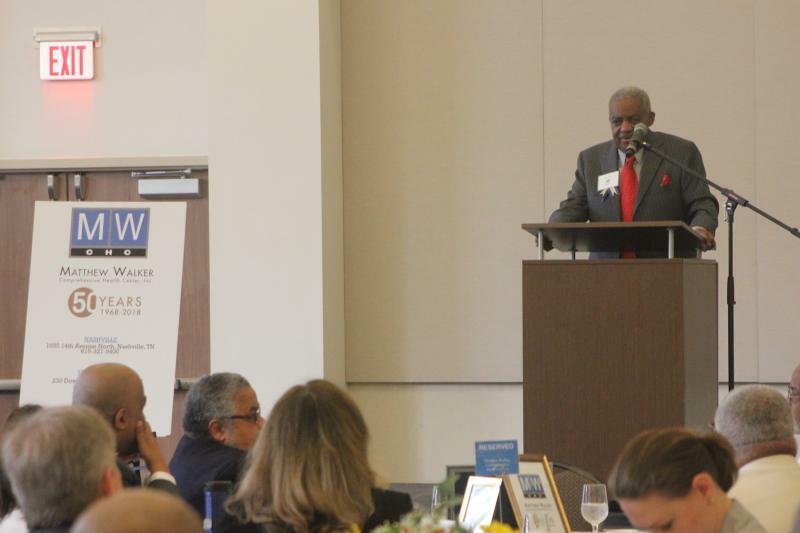 The breakfast featured a keynote address by Dr. Henry Foster, Professor Emeritus and former Dean of the School of Medicine at Meharry College and Clinical Professor of Obsterics and Gynecology at Vanderbilt University and an inductee in the Tennessee Health Care Hall of Fame. 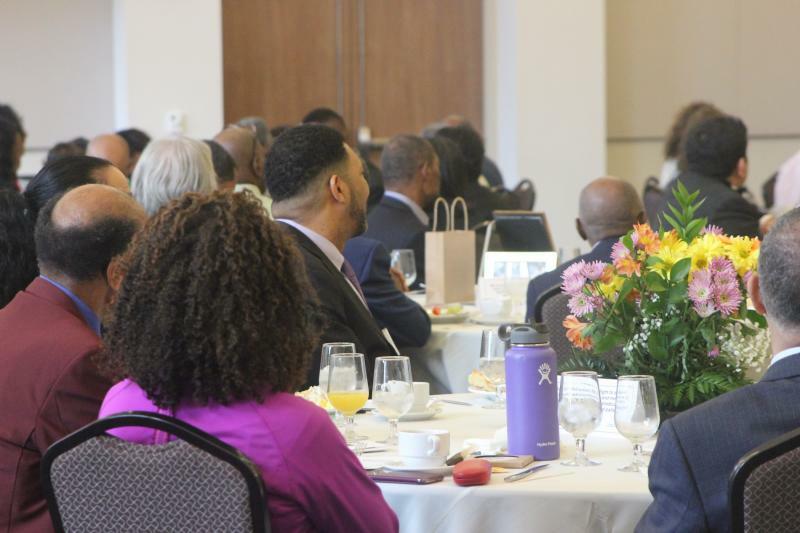 Other speakers included Mayor David Briley, Dr. Hubert Lester, and Dr. Matthew Walker III. 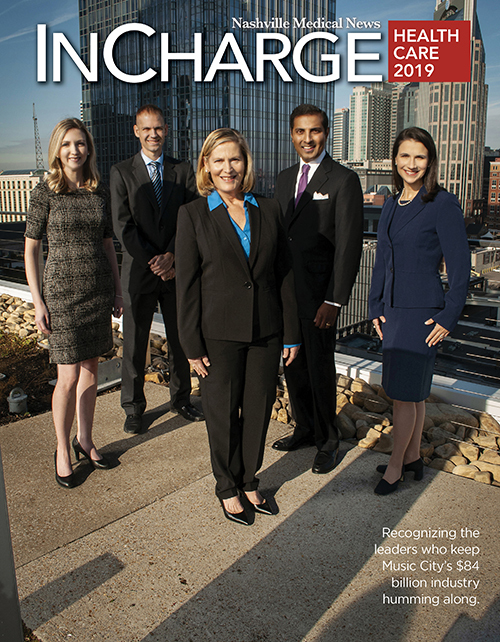 Event sponsors included Bank of Tennessee, Nashville Medical News and Meharry Medical College. 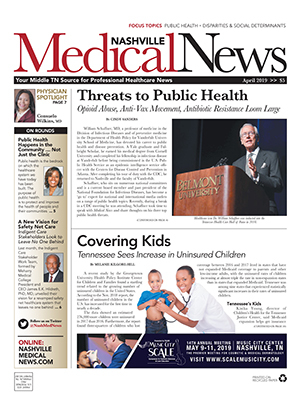 To see 50 year timeline infographic, click here.